If your looking for a completely natural floor covering, coir is for you. The strong natural fibres woven from coconut husks and available in natural and bleached forms. 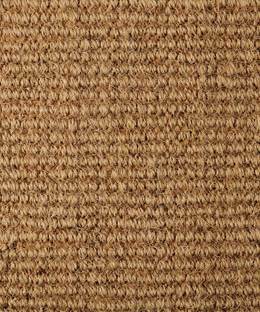 Coir is extremely hard wearing and very affordable. Suitable for all areas of the home and contract use.